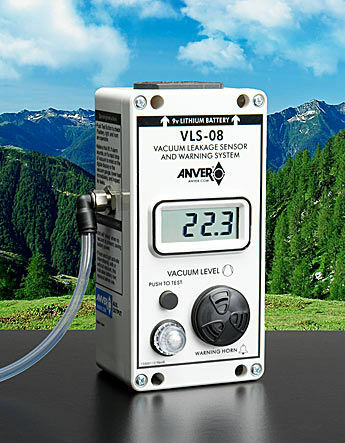 The VLS-08 (Series) Solid State Vacuum Leakage Sensor and Warning System automatically monitors the vacuum level. 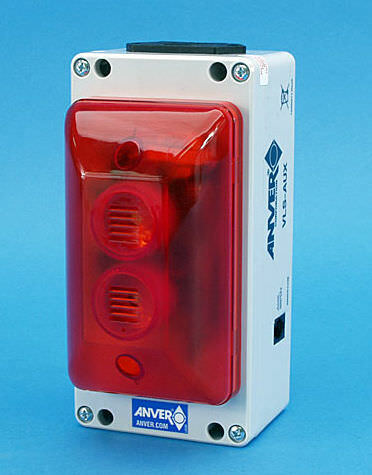 A loud horn will be audible and a red light will flash to warn the operator of vacuum loss during a lift. Even if the operator is not watching the lifter, the VLS-08 will monitor the vacuum level, making it both popular and helpful. 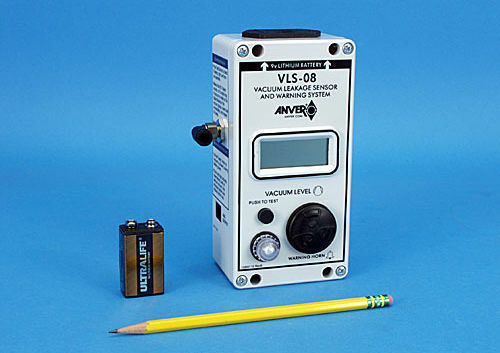 The VLS-08 (Series) is a battery-powered unit which is comprised of a red warning light, a pressure sensor, a test switch and an audible warning horn. They are all managed by a solid state microchip. 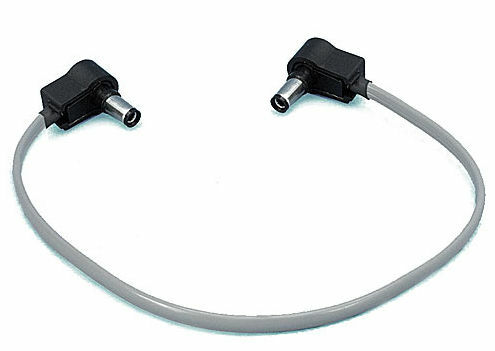 It can be fitted to all ANVER vacuum lifters, specialty vacuum lifting machinery and vacuum tilters. 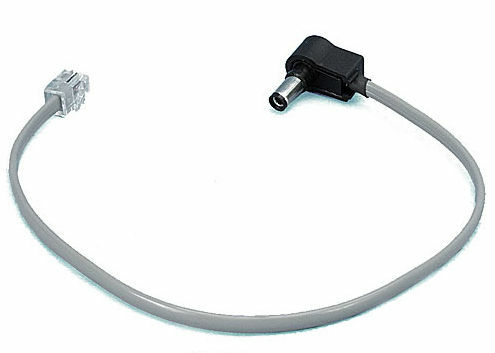 It is housed in a durable polycarbonite enclosure with a 1/4" push-to-connect fitting for tube connections.